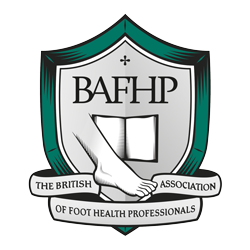 Registered Member of The British Association of Foot Health Professionals. 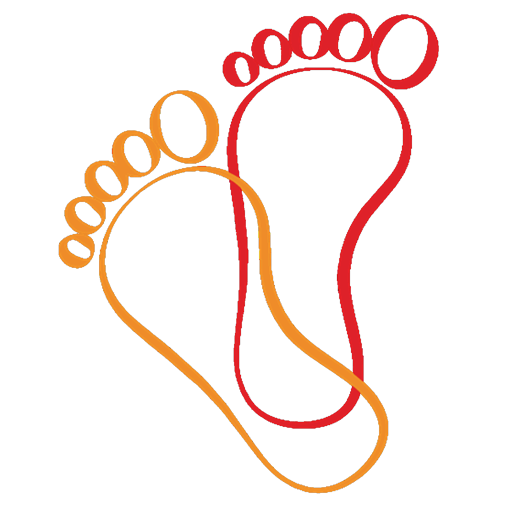 Registered Member of The Open College of Foot Health Professionals. I qualified as a Foot Health Practitioner in 2010 after completing, what is reputed to be, the most comprehensive and highly regarded training in the UK for the discipline. 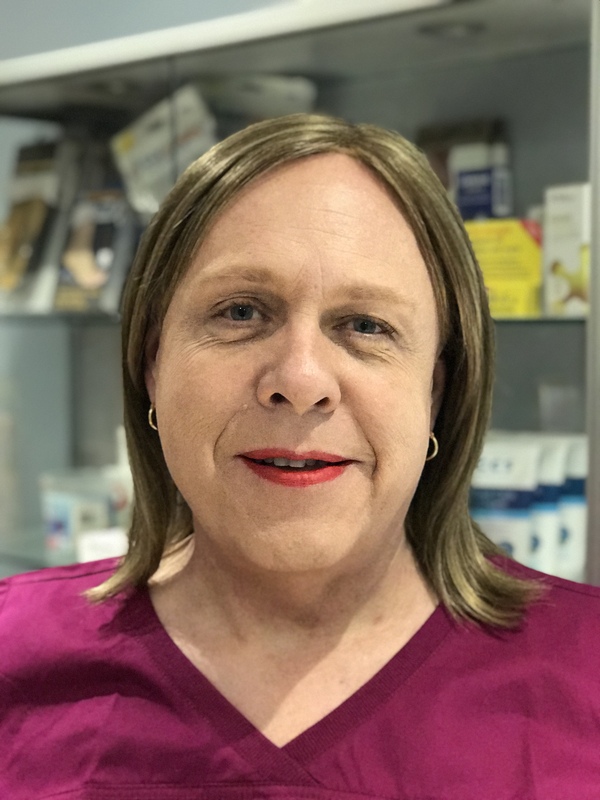 I attained a Merit with the SMAE Institute in Maidenhead and have spent many happy years treating many hundreds of patients, both in Surgery and on Home Visits, although I now only undertake treatments in my Surgery. My work ethic is to provide the highest possible level of care to my patients, in a pleasant, welcoming and clean environment, where attention to detail is paramount. Moreover, I have always prided myself on my desire to help others wherever I can, so find great satisfaction and pleasure in my work in this respect. My surgery is equipped with modern medical instruments & equipment, ensuring that common foot conditions such as Corns, Callus (Hard Skin), Ingrown Nails, Fungal Nails & Skin (Athletes Foot), Verrucae and Foot Pain can be professionally treated. Many of the enquiries that I receive from new patients are through referrals from existing patients that have recommended me to their friends or family. Many of my patients have commented on how impressed they are with my treatment, when compared to other practitioners they have previously visited, which I am proud to hear. If you are looking for a professional, second-to-none Footcare service, please do contact me to discuss your requirements in detail. 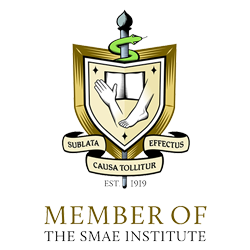 Please feel free to contact the SMAE Institute Membership Team on 01628 621100 to confirm my accreditation and insurance, or look at their website https://www.smaeinstitute.co.uk. What is the difference between a Chiropodist and a Foot Health Practitioner? 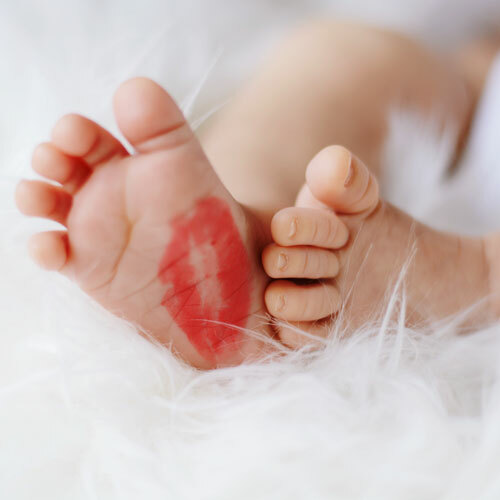 In 2003, State Registered and Private Chiropodists were merged under the Health Professions Council and the title “Chiropodist” became protected. 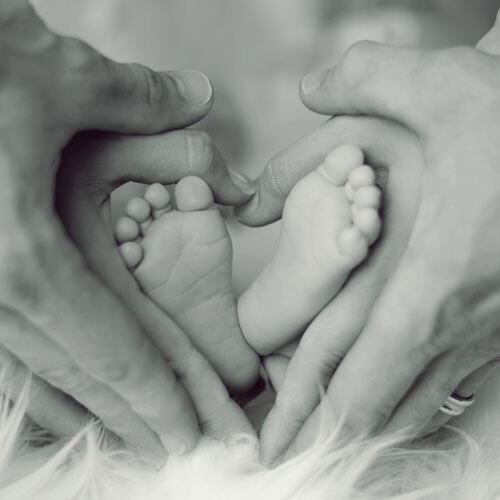 From that date, undertaking and qualifying the same training resulted in becoming a Foot Health Practitioner. My training through the SMAE Institute afforded me the same knowledge of foot conditions as a Chiropodist, treating many of the common presentations, but prevents me from being able to state that I perform Chiropody or that I am a Chiropodist. When previously running a joint practice with Sarah Bowyer, the treatment of patients by both of us was the same. The hundreds of current, satisfied patients that use myself for their footcare needs, I think speaks for itself. This is the personal, but honest view of the owner only. We accept all major Debit & Credit cards, Cash & Electronic Bank Transfer. Are there discounts for couples? Discount is available for couples when attending for treatment on the same day. Unfortunately, we no longer provide a Home Visiting service. Please note that during school hoildays our opening hours are subject to change. Helena Bowyer is most kind and gentle and has always been my chiropodist. Would recommend her to anyone. This is the first time that I have had my feet attended to and it was a first class experience. Very knowledgeable and professional service. Highly recommend. Helena agreed to see me over the Xmas period, despite the practice being closed, as I was in an absolute pain from an ulcerated corn. She was so professional, got to the cause of the issue and treated it well so I can enjoy Xmas with friends and family. Helena has also written a referral letter so the underlying infection can be further treated with antibiotics. I want to thank Helena very much for helping me in this difficult situation and I'm more than happy to recommend her to anyone seeking a foot care advice! Copyright © 2018 Helena Bowyer Footcare - All Rights Reserved.